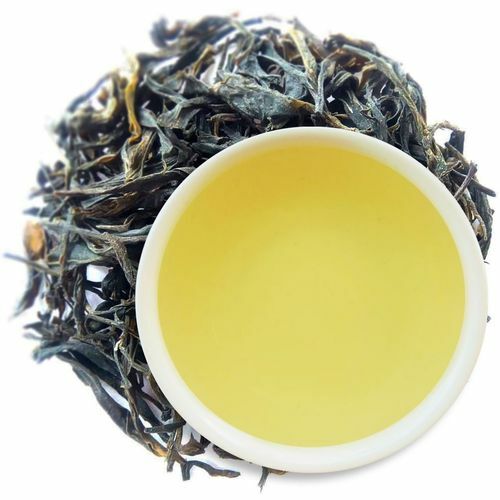 ANTIOXIDANT ENERGY BOOST: EGCG (Epigallocatechin Gallate) is one of the most powerful compounds in green tea. It has been studied to treat various diseases and may be one of the main reasons green tea has such powerful medicinal properties. WEIGHT LOSS SUPPORT: Boosts metabolism and burns calories. Already nearly calorie free, green tea is a great addition to a weight loss program by tackling the problem from both sides. It boosts metabolism and burns fat. ENHANCES MOOD AND AIDS IN CONCENTRATION: Green Tea may help memory and learning and ability all the while inhibiting any possible side-effects from caffeine, a natural component of green tea. 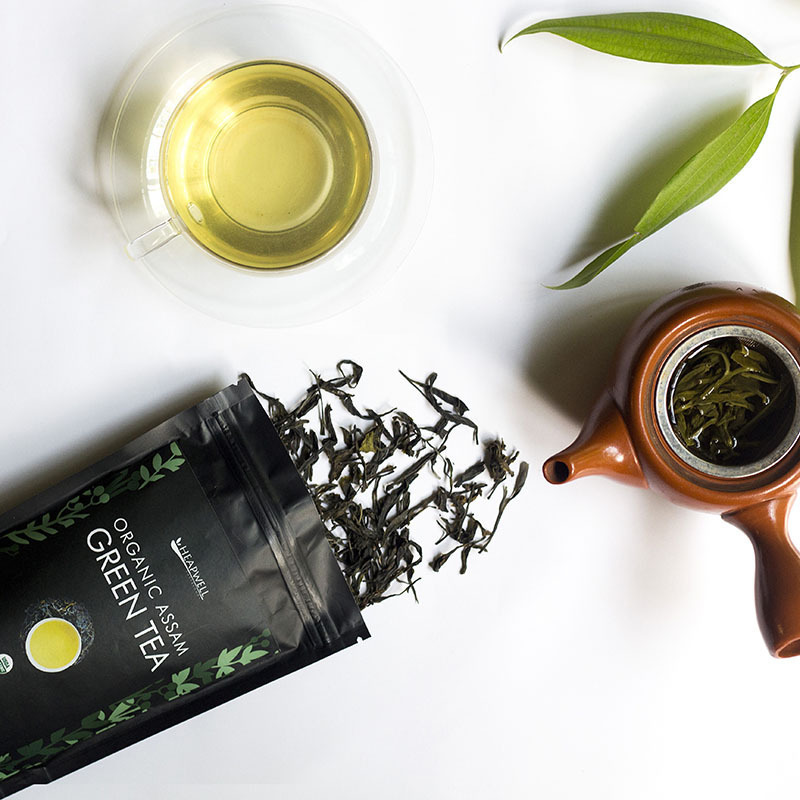 GREEN TEA ORGANIC: This handcrafted organic green tea will prove to be your best choice during chilly days and nights when you want to be both refreshed and warmed. Long and beautiful leaves will bring pleasure to your eyes and peace to your mind. 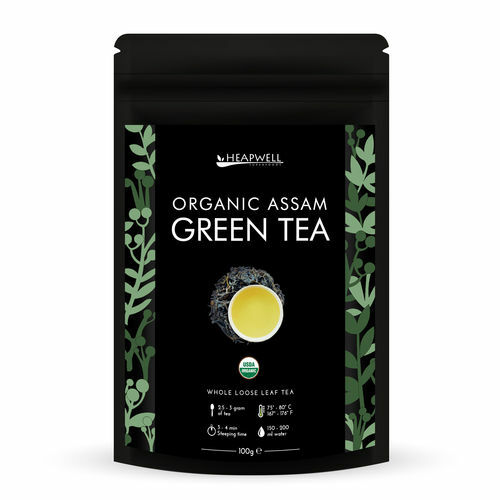 Heapwell Superfoods offers you a 100% naturally grown, whole leaf loose green tea with a delicate yet complex character. 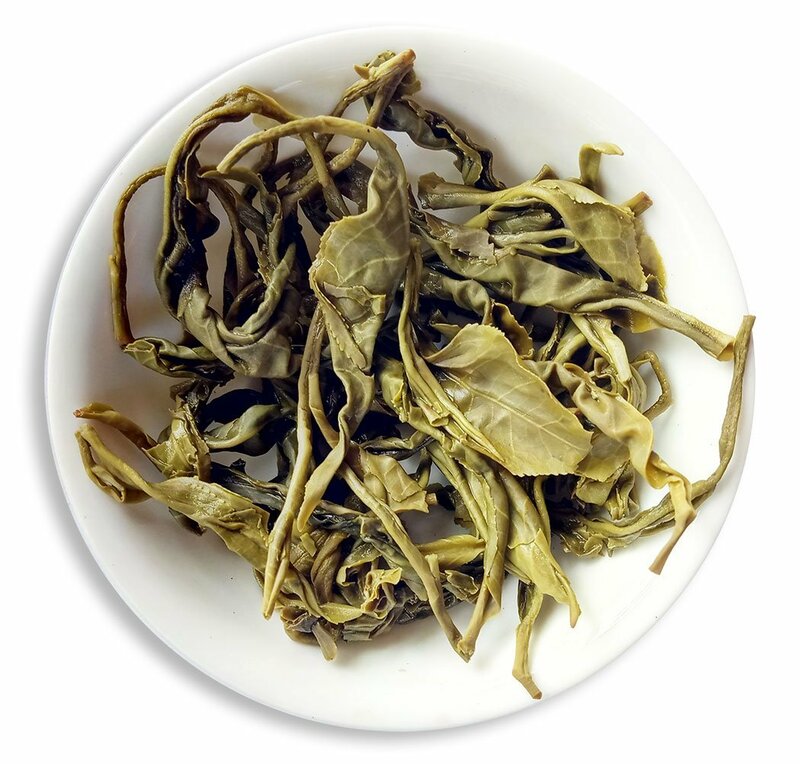 Long and beautiful green tea leaves will bring pleasure to your eyes and peace to your mind. Our small scale tea growers from upper Assam put a great effort into using only organic and traditional methods to make this high quality special green tea. 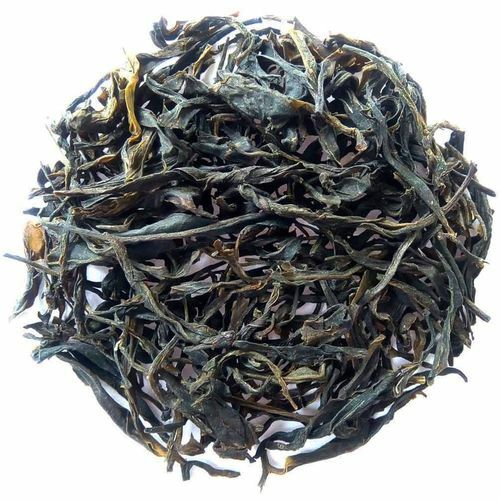 This green tea relative of famous Assam black tea shares both its briskness and character. Perfect for lovers of deep and rounded flavors that seek to find something purely unique from an Assam tea plant. These whole tea leaves are hand picked and hand rolled by our growers. Our Farmers from Assam India procures the freshest teas every harvest season within a week of their production. And with their state-of-the-art dehumidifying and cold storage solutions is able to keep the freshness, aroma, and taste of these fine teas intact in the best possible way. 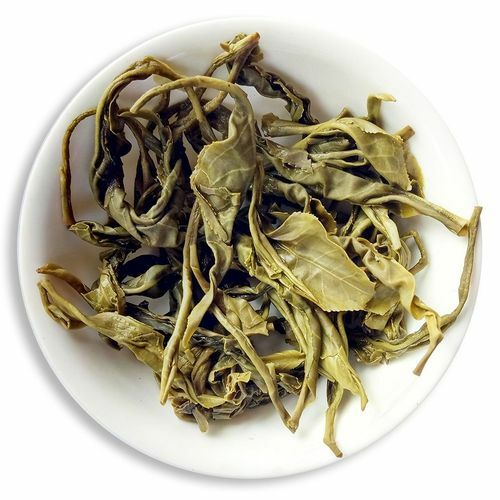 Our green tea is known to be one of the most DELICIOUS and smooth green teas available in India. Unlike green tea dusts or fanning found in regular green tea bags, our green tea blends are made of only WHOLE LEAF organic green tea. Whole leaf green tea provides you the maximum health benefits since the essential oils remain intact inside the full tea leaves. 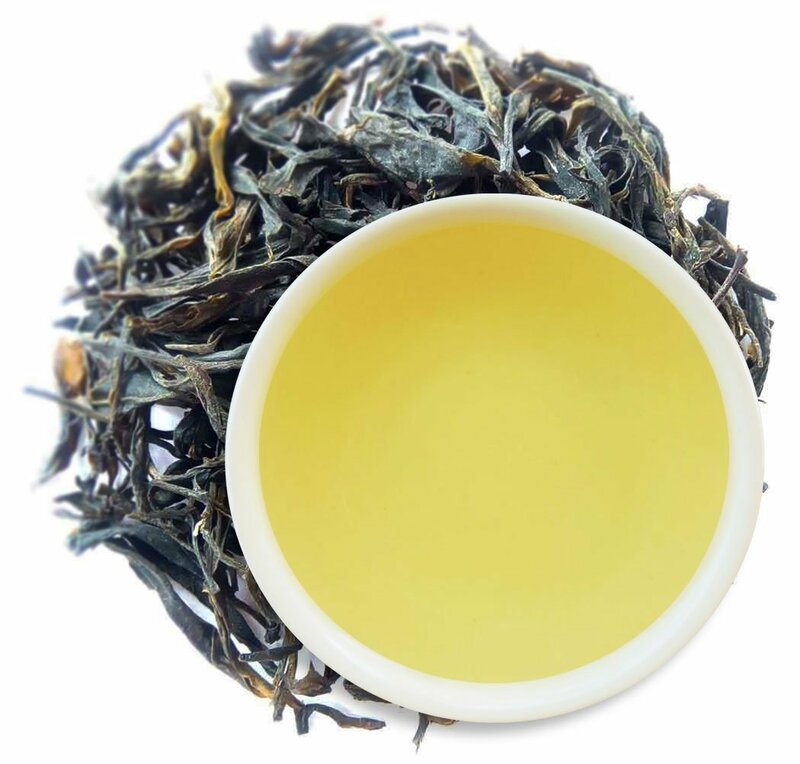 Smooth and tingling, moss and mushrooms with mineral notes that change to leafy vegetable flavor with subsequent steeping, light astringency that melts into a sweet aftertaste. 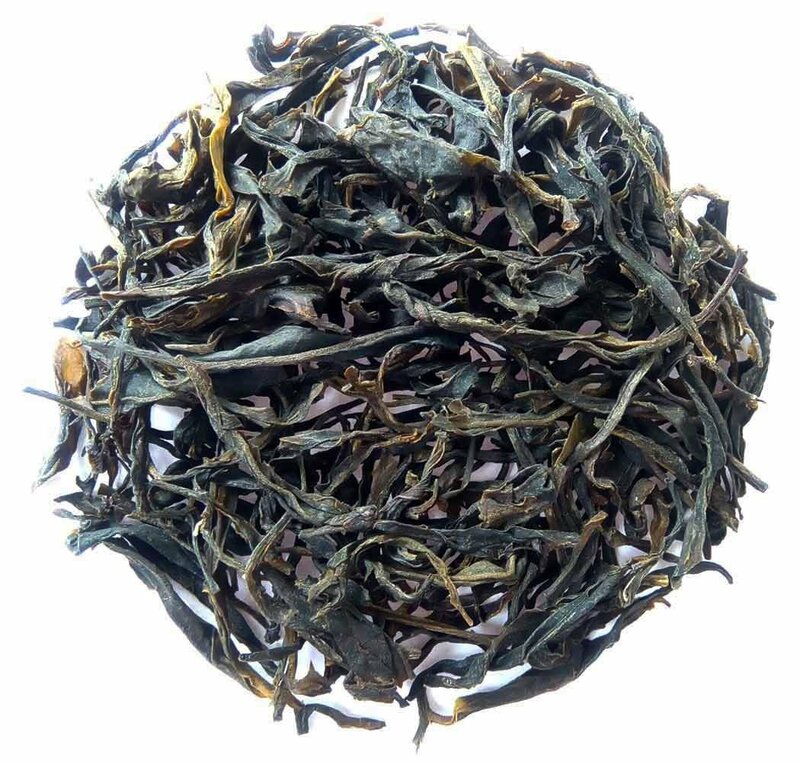 Savory sweet organic green tea leaves from Assam with unique character and autumnal feeling. 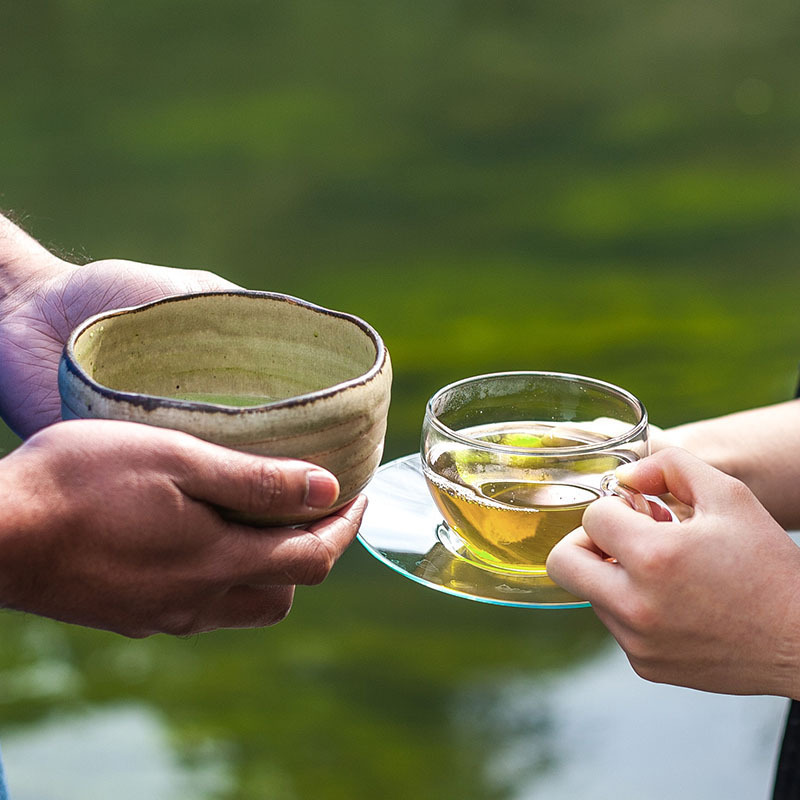 There is a big difference between mass market and artisan teas. Of course, both have their purpose, and not every leaf is suitable to be made into an artisan tea. However, all teas are suitable to become machine made, especially if we stop paying attention to quality, lose our passion and respect for human labour. If it takes 10000 to 25000 freshly picked tea shoots to make one kilogram of tea, can you imagine how much work and attention a person needs to give into carefully choosing the best leaves? Next, there is handcrafting. Handcrafting means creating a piece of art using your hands. Handcrafted tea requires using hands for processing leaves, sorting, withering, rolling, and all other steps that will lead to a perfect cup. Can tea leaves be considered a piece of art? 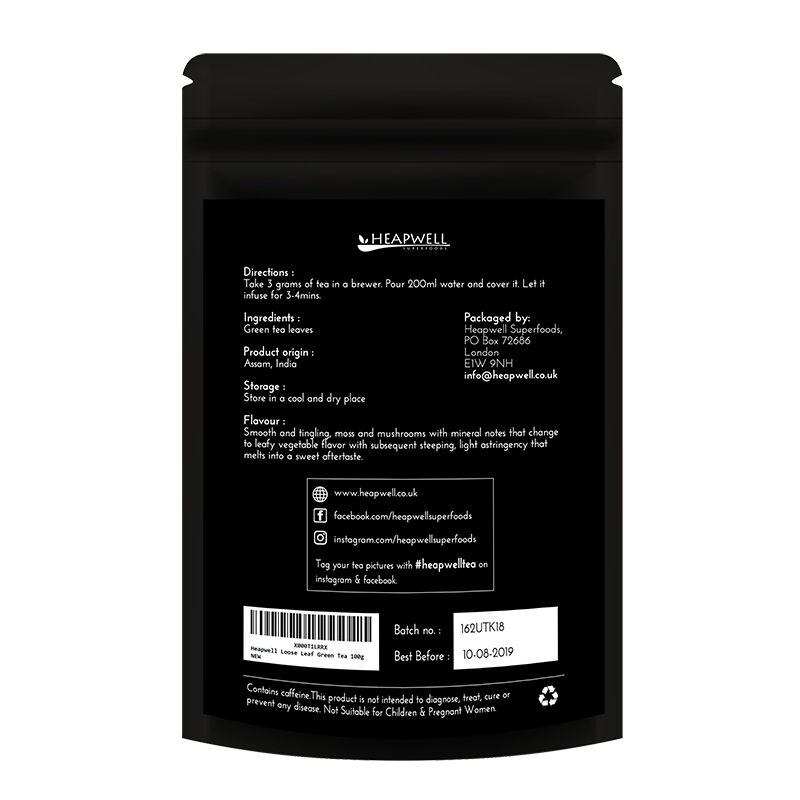 Re-steeping: 3-4 times Method: We suggest you to always use freshly boiled water cooled down to proper temperature. 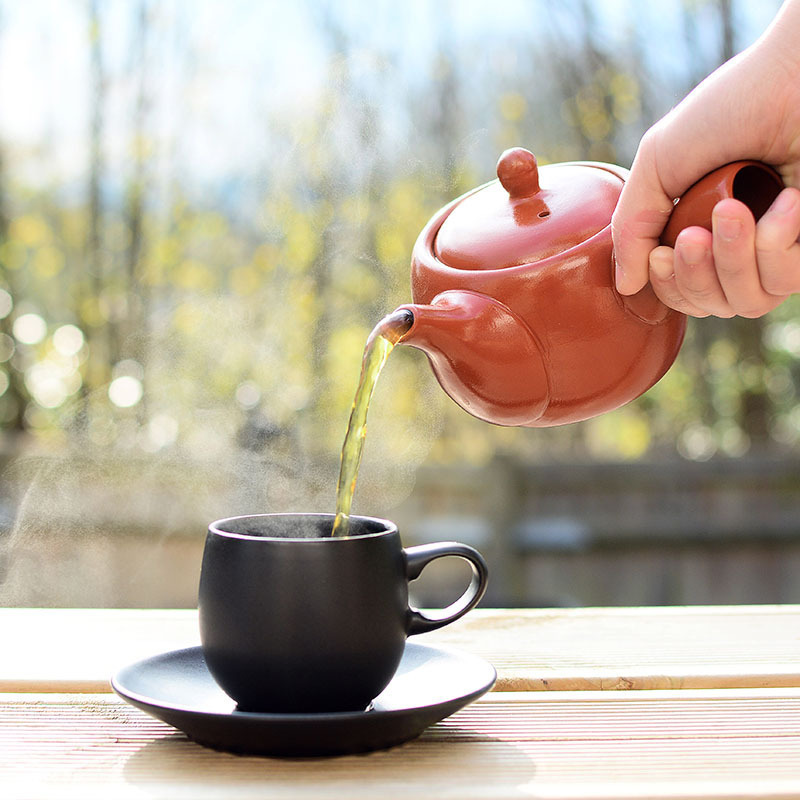 Use suitable tea ware and cover the teapot or teacup when brewing. Preheat your teapot. To discover delicate subtleness of each tea always follow the instructions, and feel free to experiment with dosage, time or temperature when you get accustomed to the tea. 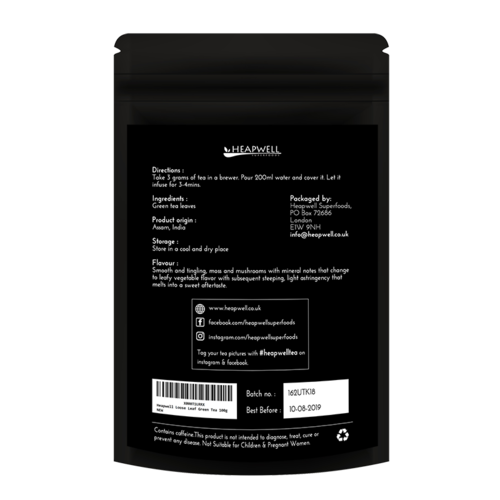 Higher temperature, larger amounts of leaves and longer steeping time will result in stronger tea with more astringency. You can add sugar/honey and lemon to your tea, but we suggest that you try it straight first to enjoy it to the fullest.